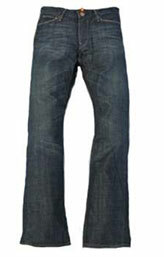 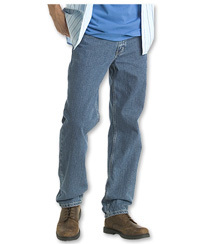 Rage blue jeans are sure to fast become an integral part of your off-duty wardrobe. 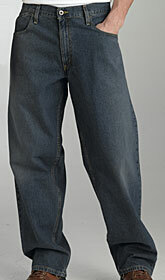 13oz Mid Weight Denim washed, 100% Cotton and extra soft feel. 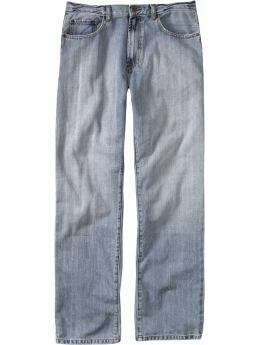 Denim-X Washed at high temperatures to give complete shrinkage and faded look.